You will rarely find a smartphone without the Snapchat app in it. The app with multiple features and the infamous “filters” has become the favorite of social media users. Following its enormous success, various other social networking apps have tried to follow suit but haven’t been able to create the same magic. For instance, the “temporary story” feature, which originally what Snapchat users could only boast of, can now be seen on Facebook, Messenger, and Whatsapp etc. However, most of the people are still choosing Snapchat over other apps to share their stories and happenings due to its originality. In this article, we will cover some important lesson that other mobile app marketers can learn (not copy!) from the success of Snapchat and incorporate those lessons in their strategies how to build an app?. While all the other apps were allowing the users to share their happenings on the social media networks that would remain there till the users deleted them by themselves. Snapchat took the cue and came up with the trend of disappearing stories after a particular period of time. Moreover, users of Snapchat do not have to go through the hassles of deleting the old conversations as Snapchat does it on its own. This is one such lesson that various other mobile app marketers can learn from Snapchat’s success and looks like Facebook has already taken the plunge and come up with some innovations in the form of various reactions (apart from the traditional “Like” button) for people to show a response to any post. Another trend that Snapchat initiated was to show the users how many people view their stories and screenshot-ed them. Whatsapp has followed the pattern and is currently showing the users number of viewers of their stories. 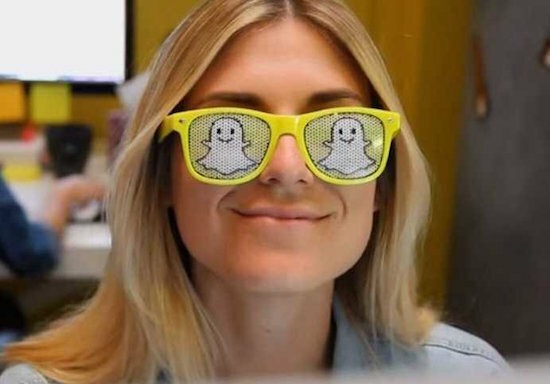 While various other social media apps were allowing the users to share their geographical location with their posts but Snapchat went one step ahead and came with an innovative way to share the location. It did so by allowing the users to post share their location through graphics with the iconic places of that particular place appearing on their photo. Mobile app marketers can take a lead from here and come up with their own way of sharing the geographical location through their app. 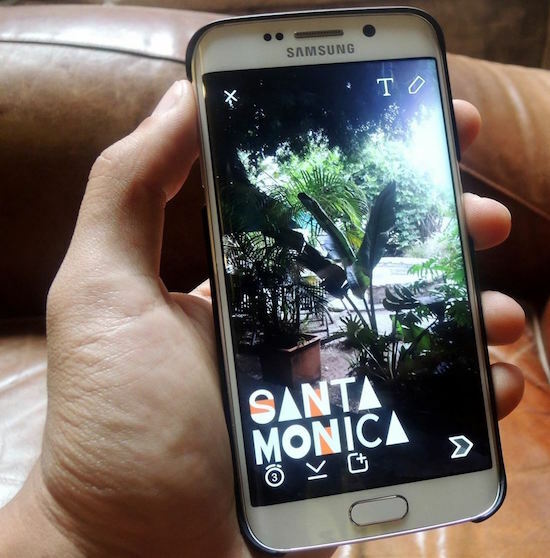 Snapchat got popular with the users due to its unique style. Its minimalistic design and not-so-obvious features attracted the users. Over the period of time, the design has been tweaked a little but overall it had stayed true to its style. The infamous stories are still there along with most popular filters which keep on engaging the users. Every now and then Snapchat brings more attractive and fun filters that capture the interest of the users and the app keeps on staying at the top of their favorite and most-used apps list. This lesson of being staying true to your style while embracing the latest trends can be learned and by mobile app marketers so that the users could develop a personalized associated with the app. To sum it up, the enormous success of Snapchat gives a lot to the mobile app marketers to learn from and incorporate into their strategies. However, it all comes down to the uniqueness and effectiveness of an app to achieve the desired level of success. In this article, we will cover some important lesson that other mobile app marketers can learn (not copy!) from the success of Snapchat.